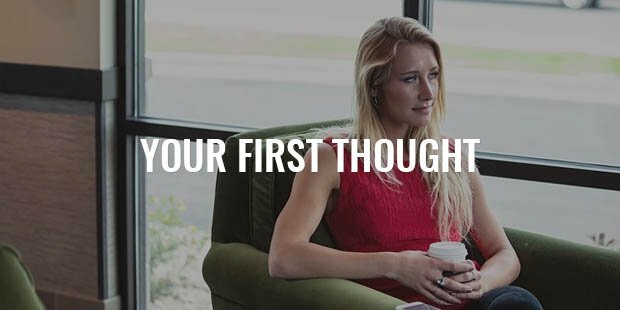 What was your first thought upon waking today? Were you in a great mood, impatient to face a new day? 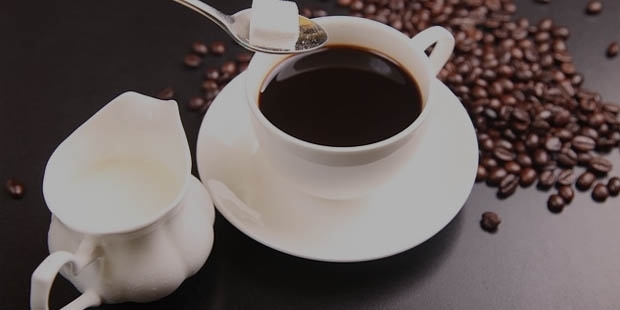 Were you grateful just to wake up and being able to savour your morning coffee or your freshly squeezed juice? Tomorrow, when you wake up, meet a new day with a smile. And then, make sure to put your favourite music on, the kind that lifts your spirits up! Make it louder, keep it running in the background while you are preparing to meet a new day. Have you tried this track: Tycho - Awake by See? Never fails to set you in the mood. When you are in the shower try to make the rushing water a bit colder, and then make it warmer again. The vitality will burst instantly! That’s what make you ready and alert for your visualisation practice. It takes about 3 to 5 minutes. Imagine top three things you want to put on your reality map today. What does it feel like? Make it REAL. 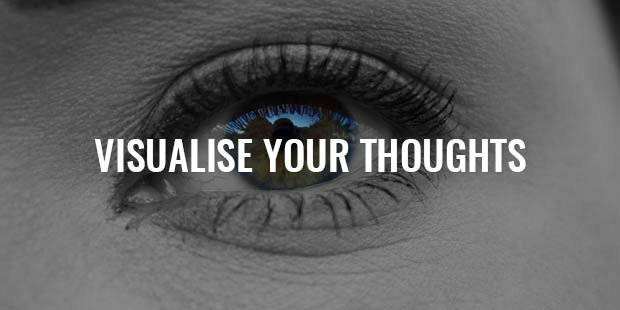 Every visualisation will provide you with an insight on how to get it done. It assures you that EVERYTHING is achievable as long as you are willing to move towards it. One step at a time (Strategies To Achieve Success). Have you tried a simple yoga sequence called Surya Namaskar? It is most helpful when it comes to boosting you up with energy much needed to start a day! It will give you that sense of flow in every cell of your body. It is unmistakably a great way to hit a recharge button. Some of you would much rather prefer a good morning run or any other activity, so pick one, suitable for you, and get it done. Some of us might prefer to get a massive breakfast in favour of skipping lunch. Some of us make a freshly squeezed juice that works perfectly. 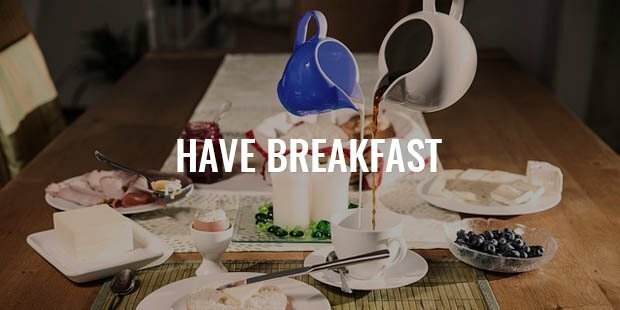 Some of us might want to get a smaller breakfast starting a day with a light stomach. There is no right or wrong, whatever suits you, make sure your breakfast is as nutritious as delicious as it gets. 5. 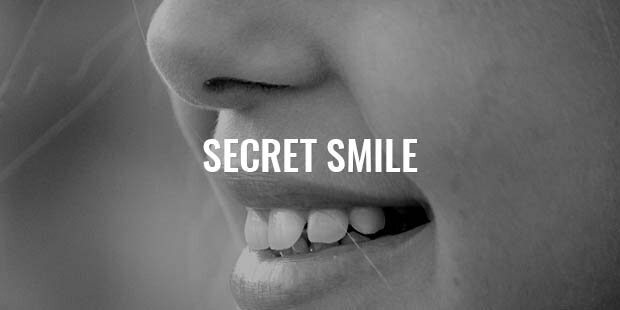 Did You Know That You’ve Got a Secret Smile..? Let’s agree that every day upon waking we should consider ourselves lucky. It is the greatest present – being alive! 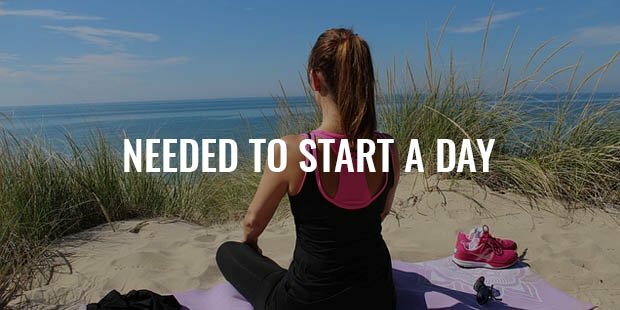 We are here to make the most of each and single day. What would you do with this day to make it great?